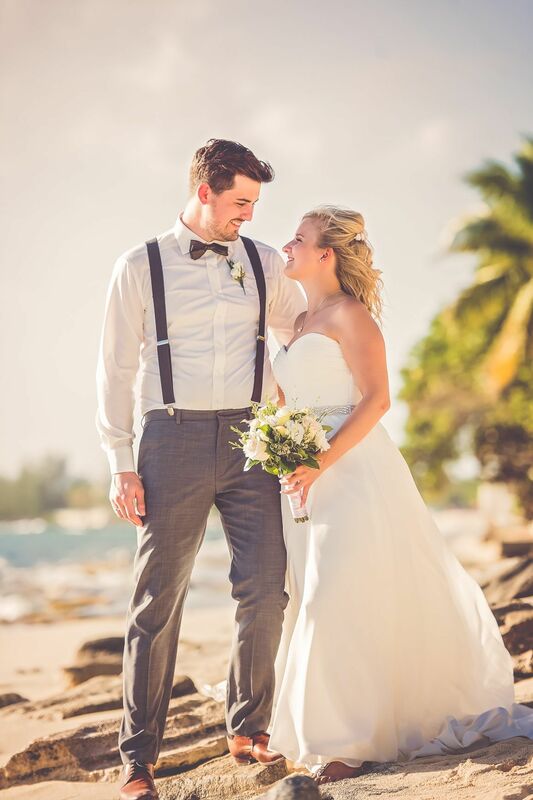 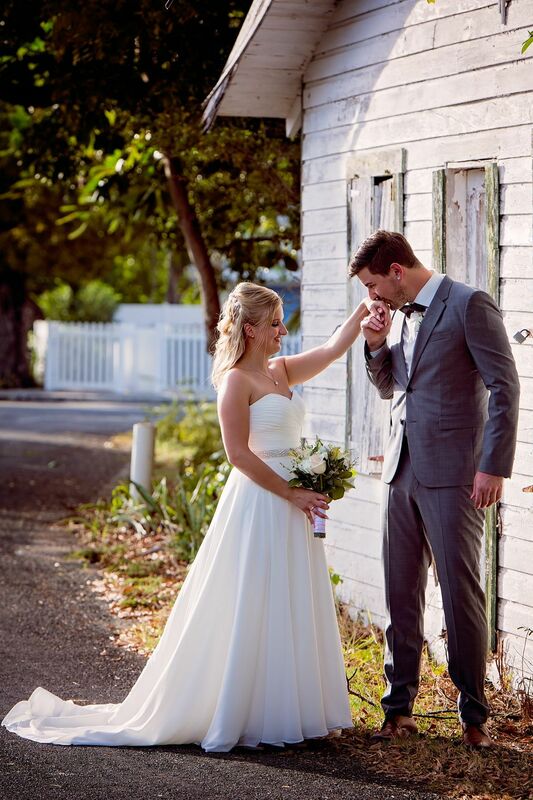 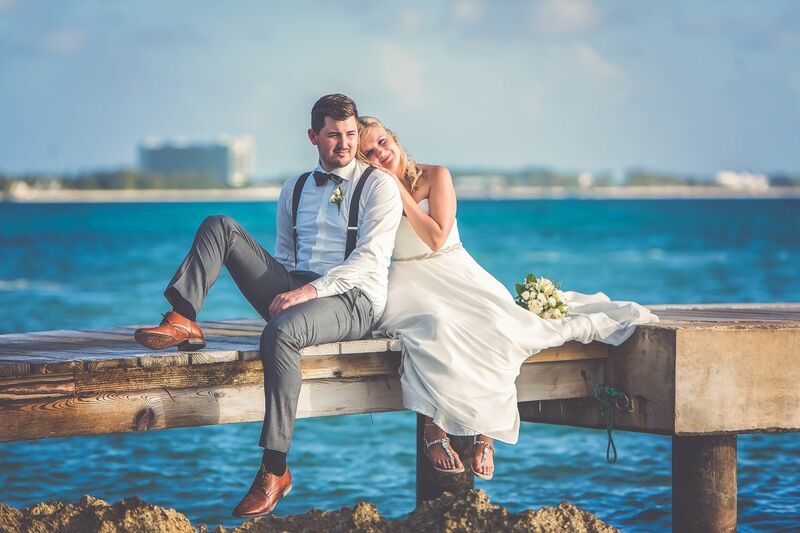 Escaping the cold of Austria, Natalie & Daniel booked a cruise for the holidays and decided this was the perfect time to get married. 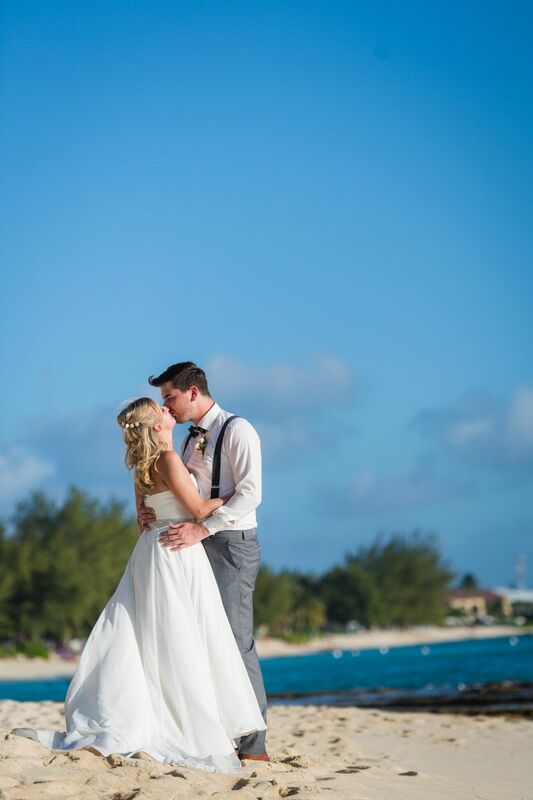 They choose the Cayman Islands. 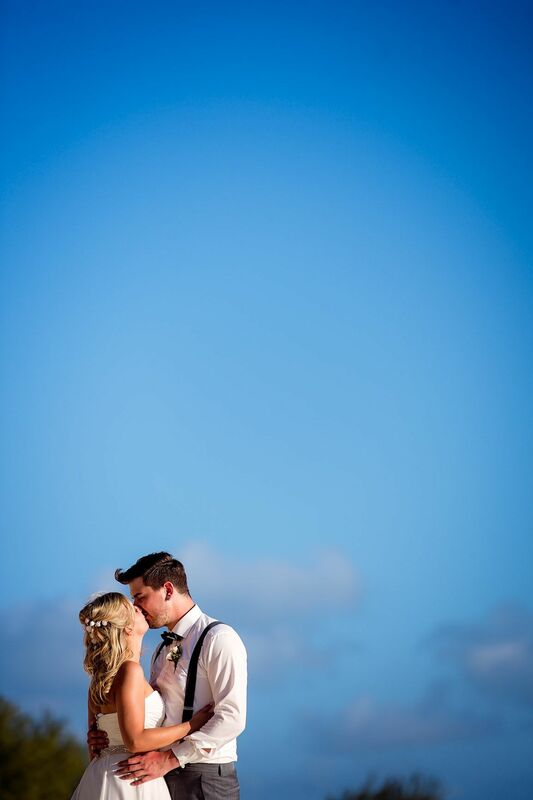 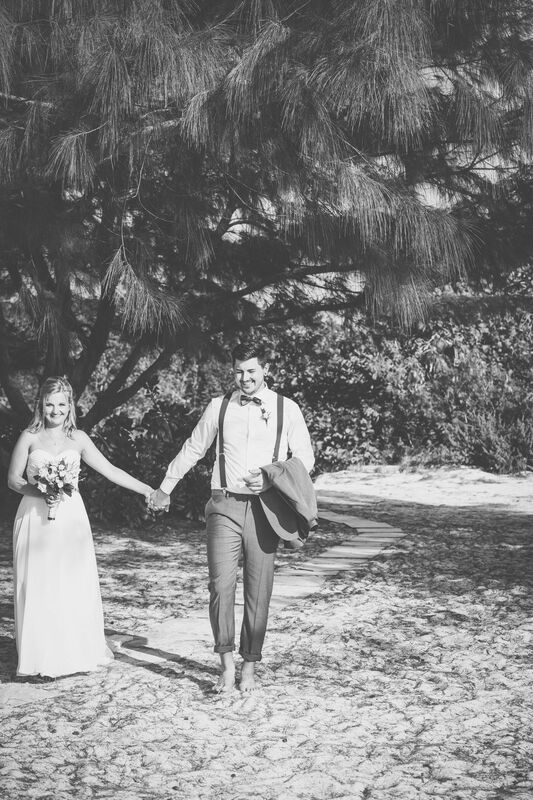 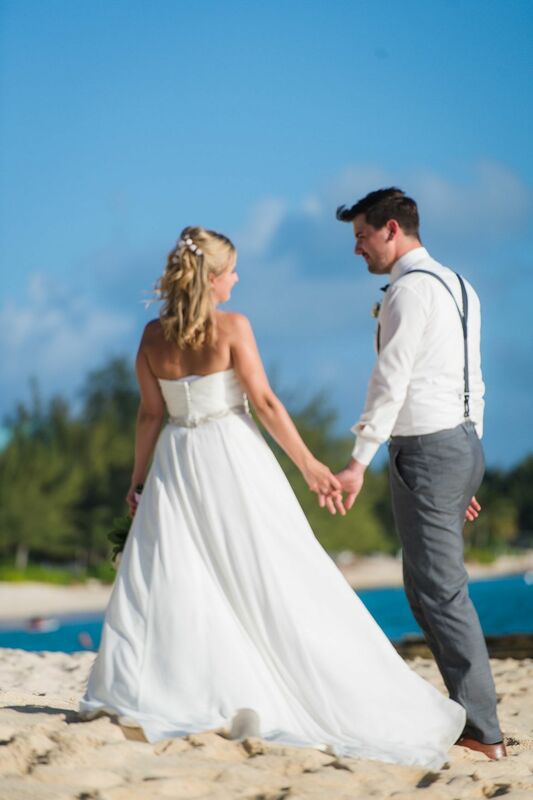 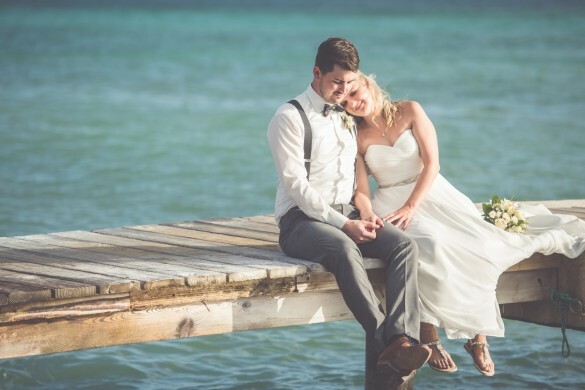 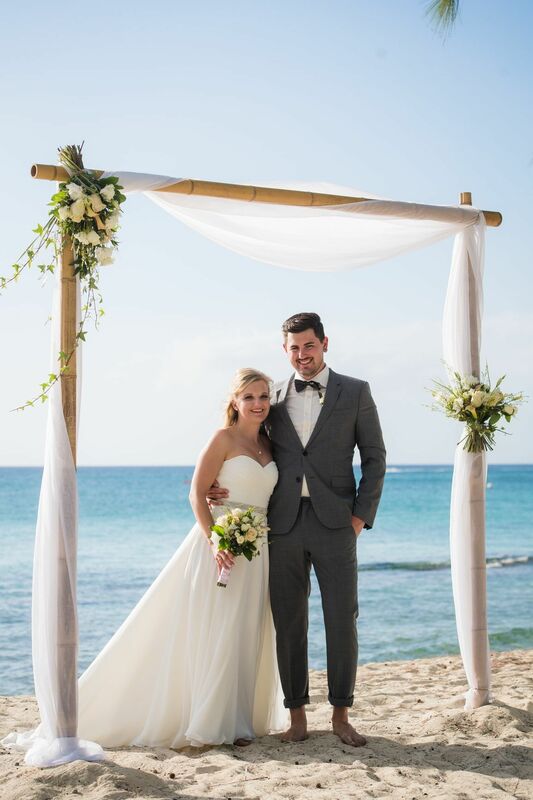 White sandy beach, turquoise ocean, pretty arch, the perfect setting for their Caribbean wedding. 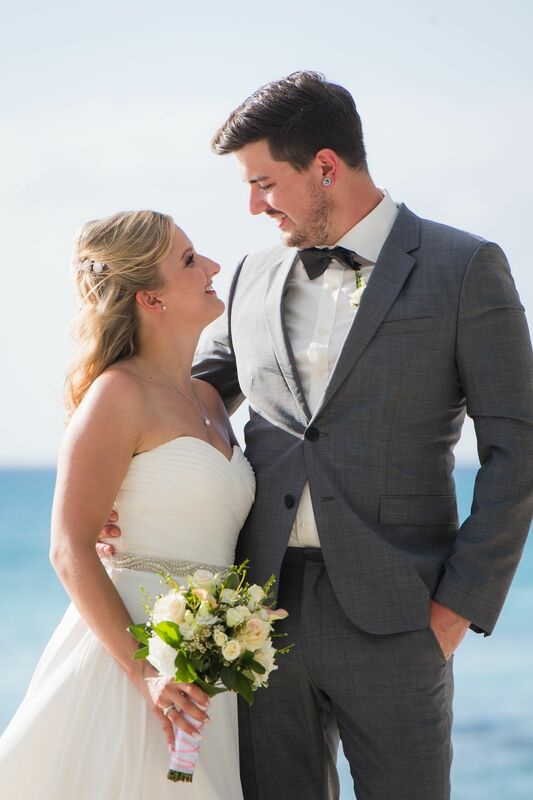 After the ceremony they drove along with the photographer for some stunning pictures.